Whether you are looking to catch a 10 pound bass or sharpen your shooting skills, Steelwood Country Club offers an outdoorsman’s paradise. 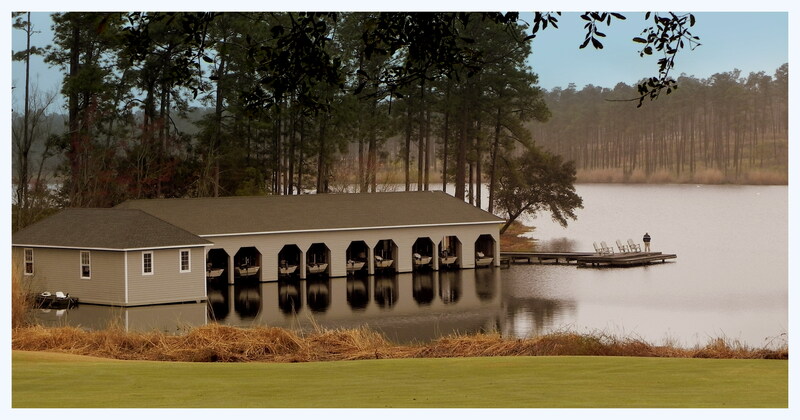 Steelwood Lake gives you a day any outdoor enthusiast would enjoy with first class service. Known as the finest private lake in the state of Alabama, this 200-acre lake is fully stocked with bass and bream. More information about fishing. Quail hunting season is October through March. Scheduled daily quail hunting and pheasant hunts are both available. More information about quail hunting.